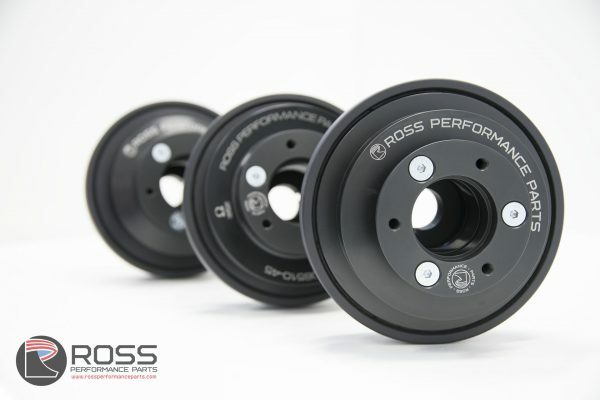 For Technical Support on Ross Performance Parts Products please contact us directly. Check out the articles below for data sheets, general information and discussion points. If you wish to organise a one on one consultation with one of our Technical Staff please phone to schedule a time. 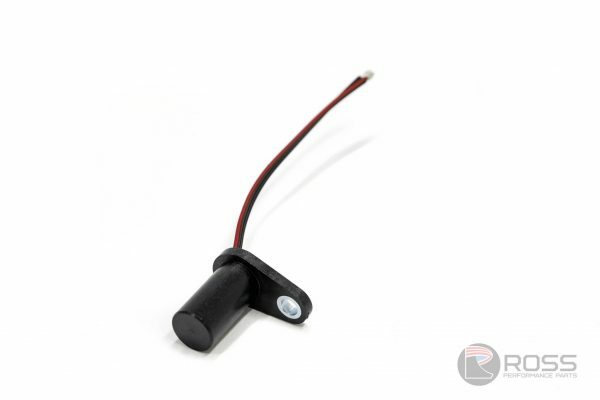 Ross Performance Parts harmonic dampers create an inter-molecular bond between the special formula rubber and the metal damper mass assembly achieving improved vibration damping and service life. 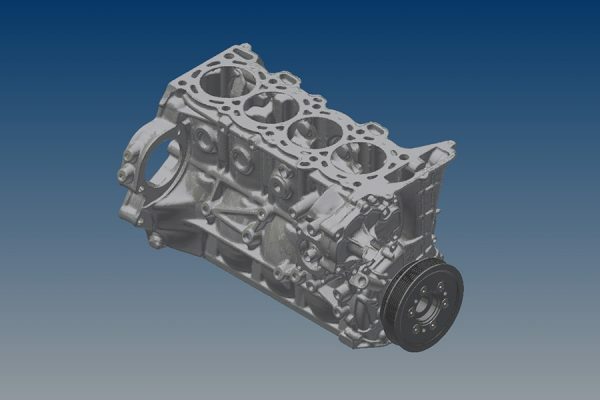 An engine must be lubricated for smooth, efficient performance, and an oiling system addresses this need. There are two main types of oiling systems, a wet sump and a dry sump. 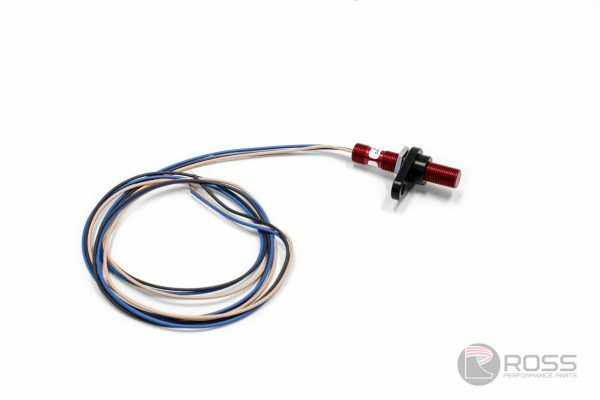 Precision ignition timing is essential for high-performance engine tuning and ensuring your engine is delivering every horsepower within its capability. 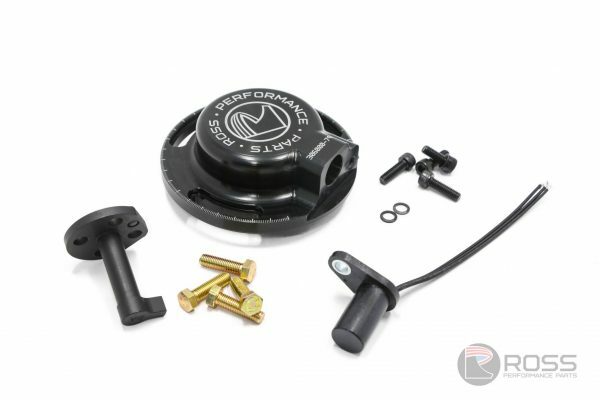 The harmonic damper, also known as a crankshaft pulley, harmonic balancer, crankshaft damper, torsional damper or vibration damper, is a potentially confusing and often misunderstood part, but is a critical component to your engines longevity and performance.